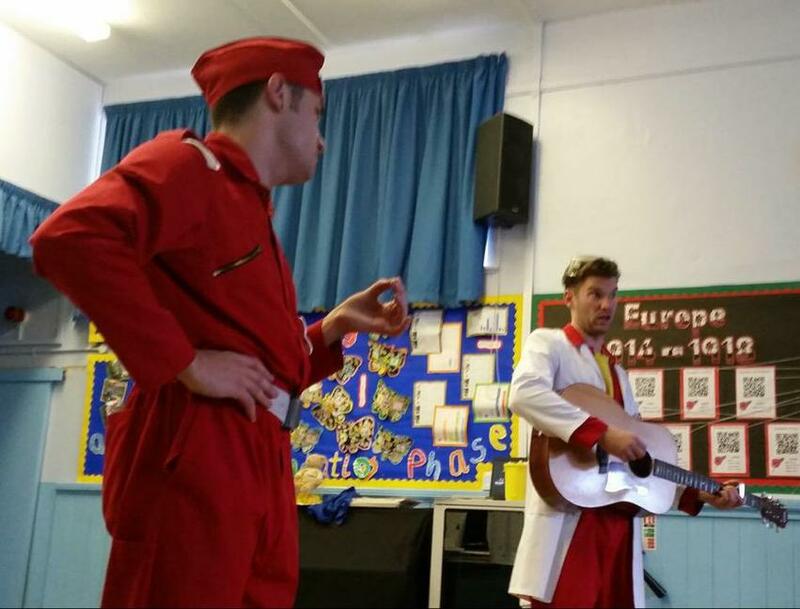 Year 1 and 2 really enjoyed the visit of First Officer Ditty and Professor Poet from CBeebies Rhyme Rocket yesterday. This was a fantastic experience for the children which helped to support their literacy in school by exploring rhyme and poetry in an fun and exciting way. The children and staff didn't stop laughing throughout the show. 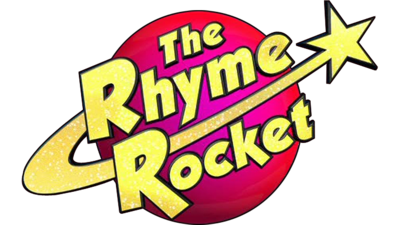 Thank you very much Rhyme Rocket for a great performance.